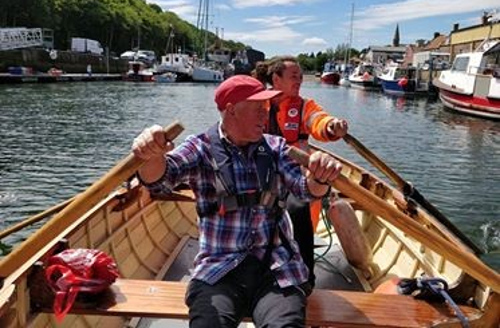 Eyemouth welcomed Annabel in typical Costa Del Berwickshire style – sunshine and blue skies. After a quick tour of the office, we sat down, coffee and plenty of biscuits to hand, and listened as Annabel told us the story of CAOLAS. As a new team, it was really interesting to hear about another community group – how they operate, who’s who, the challenges they face, their strategy and dreams for the future. Then it was our turn. 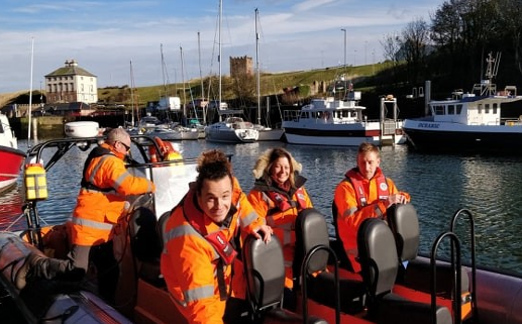 Rather than stay in the office, Joe and Lyle, our marine rangers, took Annabel for a guided tour of the reserve – with former Powerboat champion Tim at the helm! Out to the 50m contour line, round St. Abbs head, into Burnmouth cave, dropped off in St. Abbs – lunch time. Over a hot bowl of Ebb Carr’s famous Cullen skink we got back to talking. This time, the topic was marine rangers. As the reserve’s coordinator it is difficult for me to imagine the VMR without them. They are our boots on the ground, brains behind our research and community engagement experts. A typical day for a ranger might include an early morning knee-deep-in-kelp crab survey, followed by a seaweed-eating lesson with a local school, an afternoon of tagging lobsters and a couple of hours researching the local squid fishery. 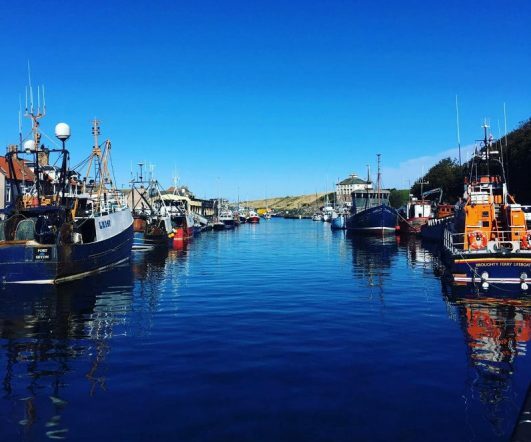 On days off they can be found enjoying a cup of tea down at the boatshed, chopping up fallen trees to clear water-ways, and helping take boats out of the water for winter. They are active members of the community and play a vital role in promoting the VMR and engaging our stakeholders. Annabel floated the idea of a central marine ranger network. Would a network-wide pool of rangers be something in which other community groups would be interested? While based at their respective communities, rangers could travel during the summer to help different groups carry out key events. After lunch we hit the coastal path, walking and talking our way back down to Eyemouth, stopping at beaches along the way. 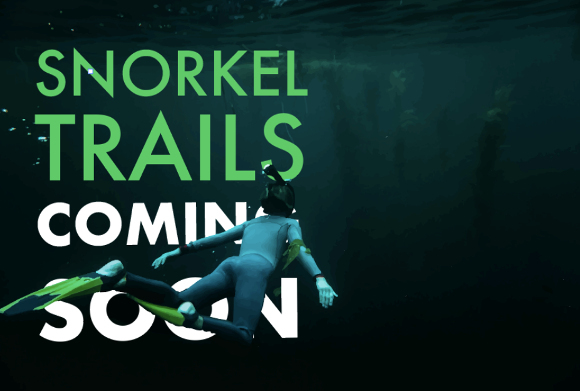 One activity that CAOLAS and the VMR share a keen interest in is snorkel trails. We are trying to think more like a business so that we can become sustainable in the long-run and we really valued Annabel’s advice. Following on from our discussions, we recently submitted a funding application, in collaboration with our local surf shop, to develop VMR ranger-led snorkel trails. The VMR was established to better manage an increase in conflicting pressures on our coastal waters. 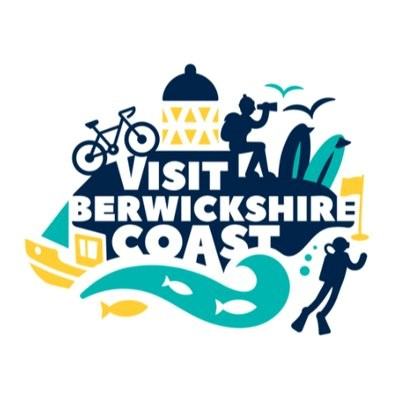 As the ‘Visit Berwickshire’ campaign builds momentum in anticipation of the ‘Year of Scotland’s Coasts and Waters,’ we are expecting more and more visitors to the reserve. But how do you get more visitors to buy-in to the VMR’s code of conduct? Do visitors come here because there is a marine reserve? If that is the case, can we quantify the value that the VMR adds to the local tourism industry? With a background in coastal tourism Annabel helped us through all our questions and we started to get a marketing strategy down on paper. The need to collect data to make the intangible, tangible, was evident, but we now feel like we have a clear road map ahead of us. Annabel’s expertise in maritime archaeology and tourism certainly gave us lots of ideas going forwards. 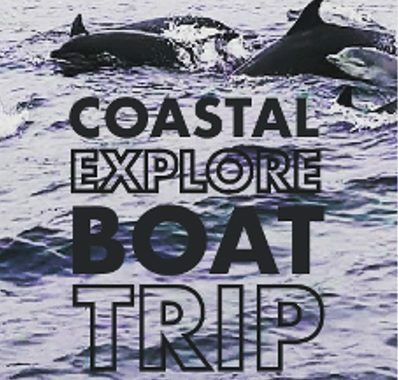 One aspect of CAOLAS’ work that we would like to imitate was their ability to connect their stakeholders with the marine environment through storytelling. 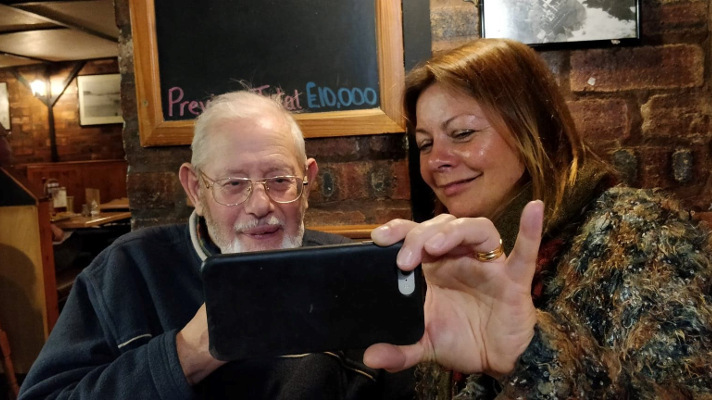 Long-time local diver David Dougal was particularly impressed as Annabel showed him how they bring ship wrecks to life with labels and underwater guides. 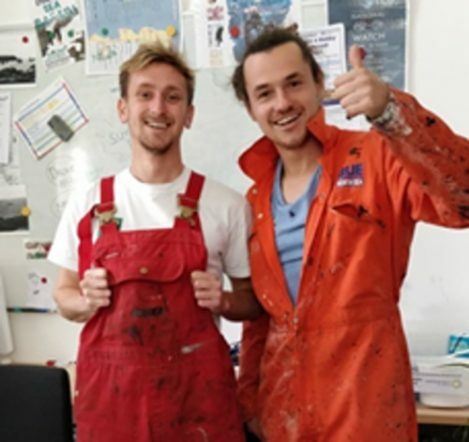 The VMR’s Seabed Interpretation Project will help to make the marine environment more accessible to a much wider audience through innovative technology – but it is stories that really connect people to the sea. 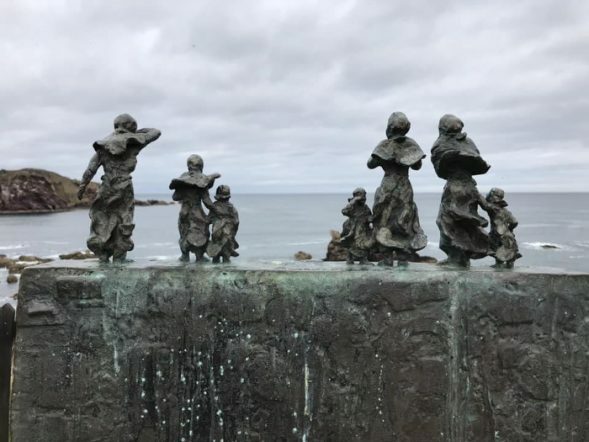 In Berwickshire, smuggling, ships wrecks and a tragic fishing disaster have shaped a community that is well aware of their maritime heritage. We want to help facilitate the passing of these stories onto the next generation, and with 2022 being the Year of Scotland’s Stories, we have another opportunity to build on the momentum created by Visit Scotland. So, we ended the exchange with contented soles (the name of the local pub) for an Eyemouth Haddock and chips and a keen desire to visit other community groups in the network. Thanks to Annabel and CCN for a great learning exchange! 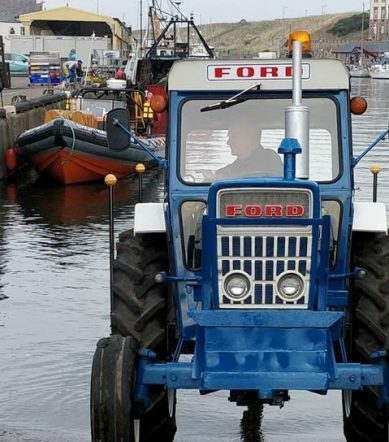 All images © St Abbs & Eyemouth VMR. Thank you to CAOLAS and the VMR for participating in this learning exchange.